It may not seem like checked bag fees would help your flight experience, but a KU professor has found that it actually does. Arikan explained to guest host Brian Ellison on KCUR's Central Standard that his team used data from the U.S. Bureau of Transportation Statistics to make the report. They looked at things like on-time departures, the number of baggage complaints and overall customer satisfaction before and after the baggage fees went into effect. While some may expect that fees slowed down flights because more passengers brought carry-on bags, they found that the opposite was true. Checked-luggage fees resulted in fewer bags for airports to process, and loading the plane became faster and more efficient. The most noticeable difference in performance was the improved departure times. Airlines saved an average of two minutes with fewer bags to process. This amount sounds small, but has actually resulted in savings of about $1 billion a year. Even airlines that do not charge baggage fees have benefited from the new system. Southwest also saw a small improvement in on-time departures. Southwest shares resources with other airlines, so fewer security checks and fewer bags to handle overall meant a more streamlined boarding process. Arikan’s team estimates that Southwest could potentially save about $35 million a year by charging fees for checked luggage, but right now, the airline has a marketing edge. Arikan says the new system is better for passengers too. Airlines are now reaching destinations and connecting-flights on time more frequently, and customer satisfaction is higher than it was before the shift. 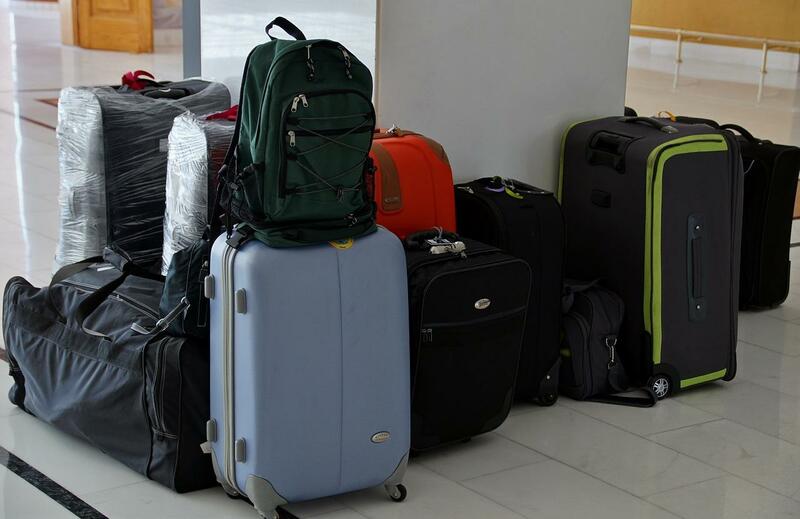 Customers have changed their packing strategies, opting for more carry-ons over checked bags. "The causal shift already happened, so wherever you travel, you always think about your carry-on luggage first, not your checked,” says Arikan. Best of all, there is no reason for airlines to up baggage fees again, says Arikan, so charges can stay stable and customers can continue to reap the benefits. Caitlin Troutman is an intern at KCUR 89.3. It's a familiar sight in airplanes today: hordes of people, trying to avoid the checked baggage fee, struggling to shove their wheelie suitcases in an overhead compartment. But a KU professor says that checked baggage fees not only are improving an airline's bottom line — they also make the flying experience better.